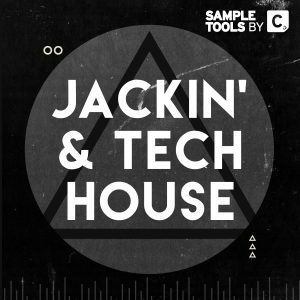 After the incredible amount of success we had with our Jackin’ & Tech House 2 sample pack, we’re back with the 3rd instalment of this series. 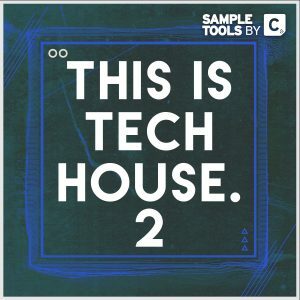 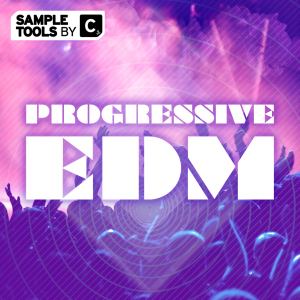 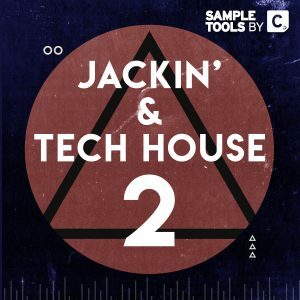 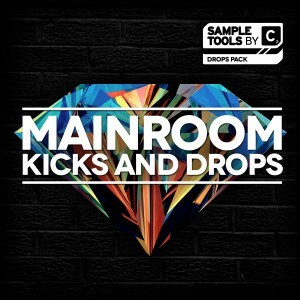 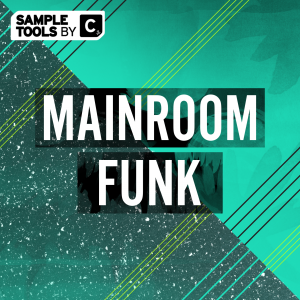 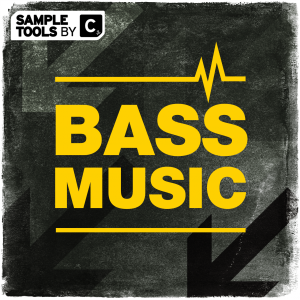 Sample Tools by Cr2 are proud to present, Jackin’ & Tech House 3. 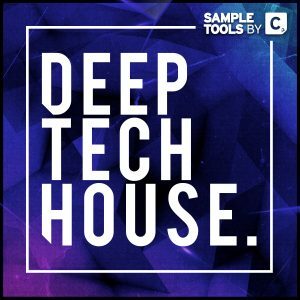 This pack is inspired by the sounds of Michael Bibi, Mihalis Safras, Low Steppa, Latmun and loads more.